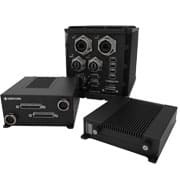 Core Systems is a global leader in Rugged Computers and Rugged Displays for military and industrial needs based out of California. We build rugged products that are deployed in ground vehicles, aircraft, and maritime installations worldwide. 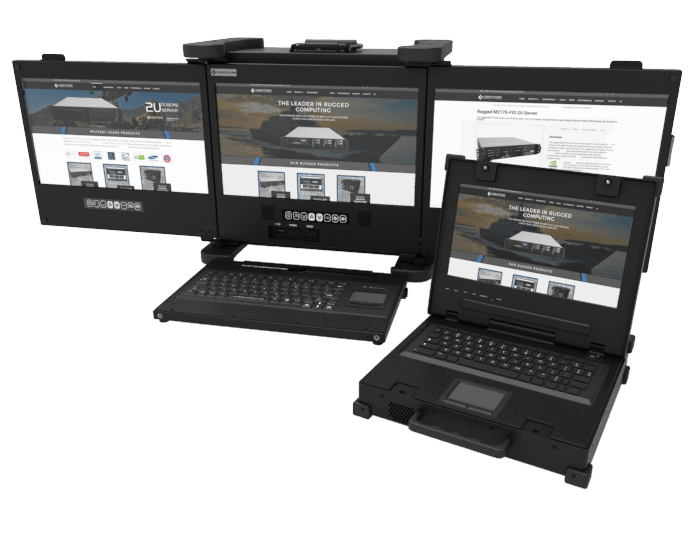 The premier manufacturer of Best-In-Class Rugged Computers and Rugged Displays. Our diverse family of rugged products are deployed in ground vehicles, aircraft, and maritime installations worldwide. All products are made in the USA at our facility in San Diego, California. 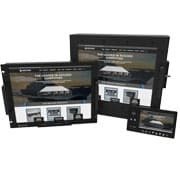 Along with our panel mount displays we feature a line of single, dual and triple LCD displays are engineered to handle the most extreme of environments. While on missions in harsh environments, military LCDs need to be built to withstand much more rigorous situations than your average desktop monitor. The factors considered when purchasing a display for the average user is readability, size, and price. 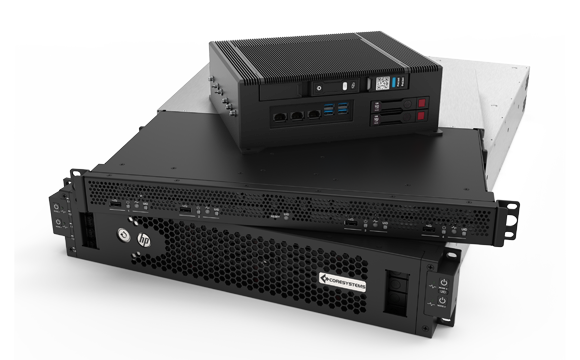 Core Systems has created a line of rugged versions of Hewlett Packard Enterprise (HPE) Servers. 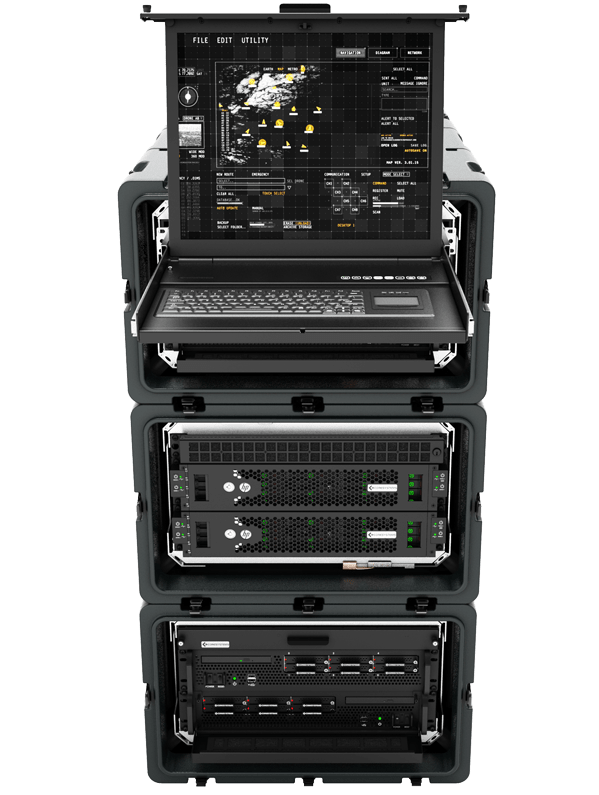 These servers are based on the HPE industry-leading server platform, cost-effective and designed for the military to perform in the harshest of environments.The rugged line of HPE Servers from Core Systems are short-depth and deliver the latest performance and expandability. 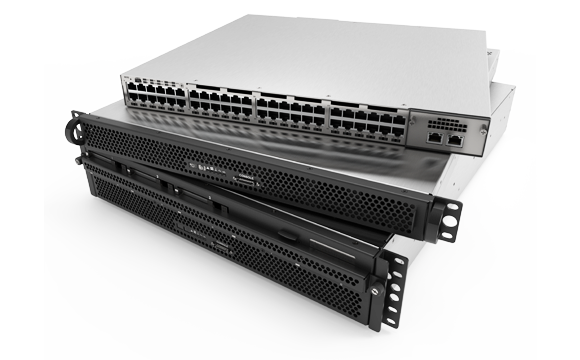 Core System’s rugged HPE series includes 1U, 2U, and 3U servers that feature a short-depth design. 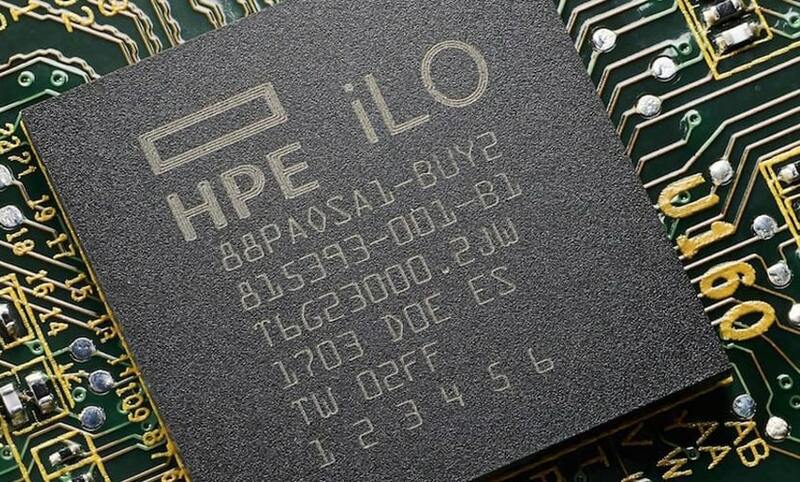 These servers are all MIL-STD-810 tested to withstand the rigors and unpredictability of military environments. Cybersecurity has become paramount in order to maintain trust with customers and avoid timely and stressful setbacks. 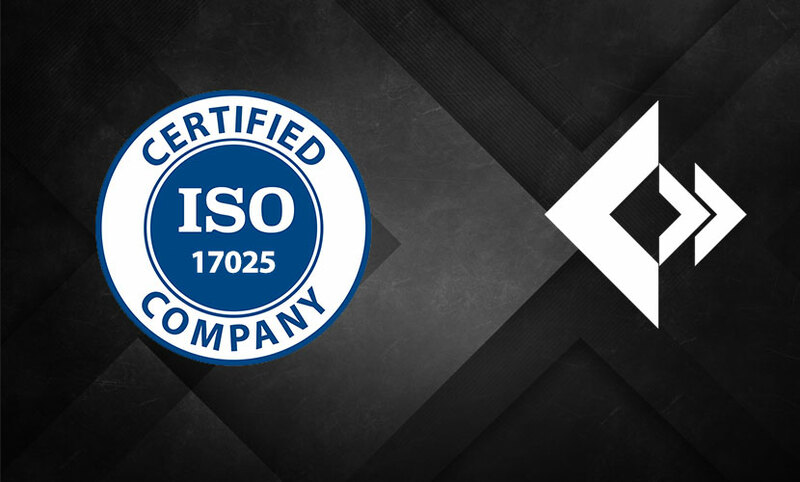 The release of Gen10 features the most secure industry standard servers with unmatched threat protection through hardware root of trust, extensive standards compliance, and supply chain attack detention. 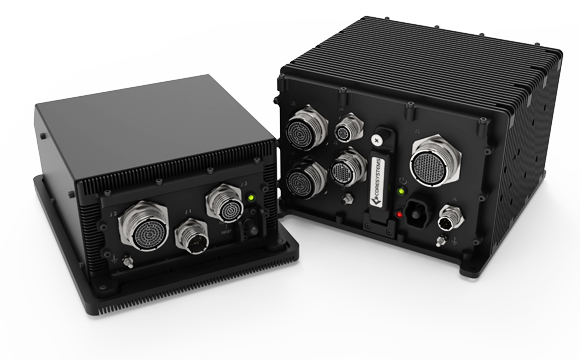 These rugged COTS Cisco products extends to military applications with enhancements that support the deployment of data and multimedia services that require thermal, shock, vibration, altitude, and humidity conditions not offered by the standard commercial Cisco version. 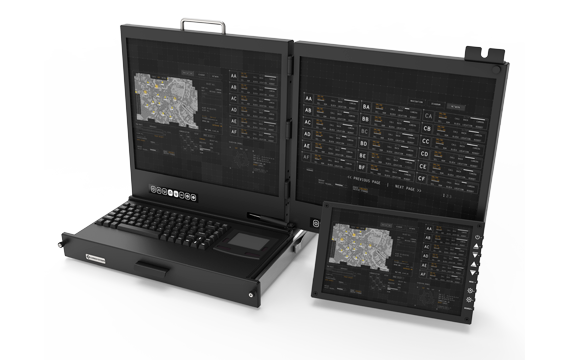 Core Systems Manufactures several Rugged Portable Servers with up to three front integrated displays. 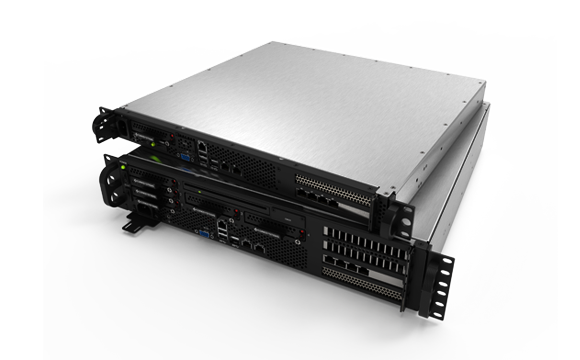 Our line of rugged portable servers meets MIL-STD-810F requirements. Rugged workstations are essential to increasing the speed and scope of military missions of all kind. Rugged workstations have become essential to enhancing the speed and versatility of military missions all around the world. 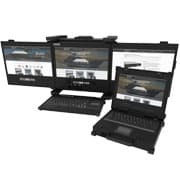 Combining LCD displays, keyboards, and high-performing computers, these rugged workstations provide personnel with an all-in-one solution needed to optimize almost every aspect of a military mission. 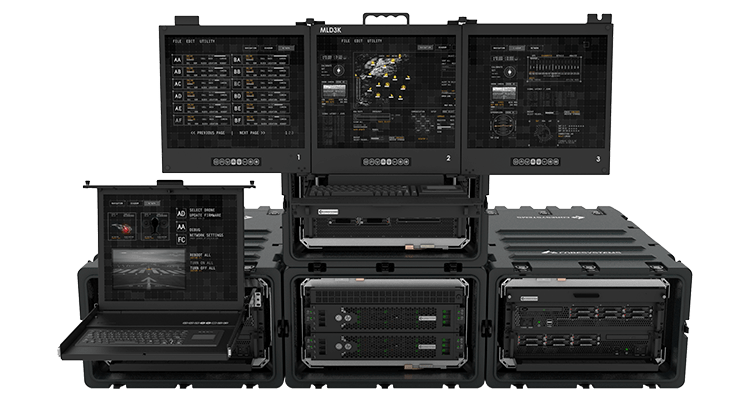 Rugged workstations have changed the game for military missions and will continue to be crucial for the Army, Navy, Air Force and other branches of the military. The Core of our company is built upon the strength of our Engineering Design Team. Our engineering staff are experts in electrical engineering, mechanical engineering, precision sheet metal fabrication, CNC machining, PCB design, and rugged system engineering. Our team of Core engineers can design both ground up custom products or repackage existing enterprise products for mission critical deployment. 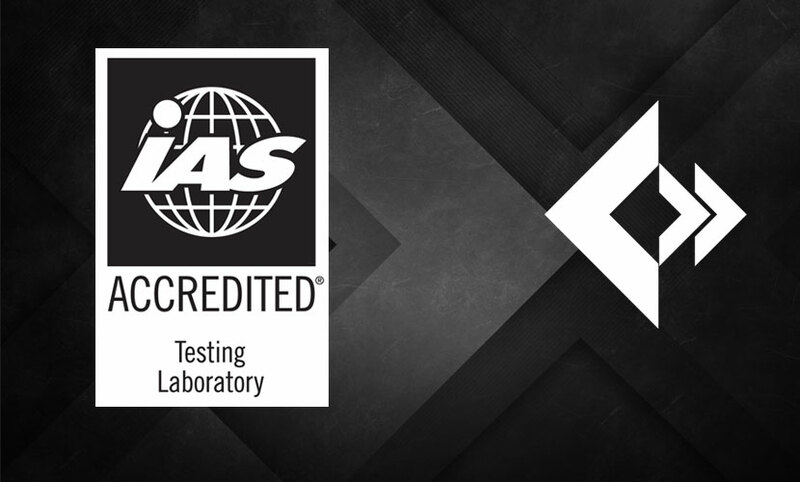 Our innovative solutions are designed to thrive in some of the world’s harshest environments. 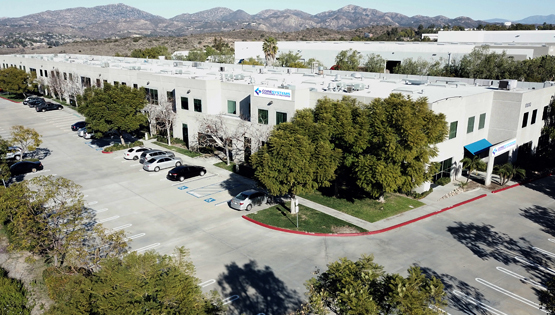 Core Systems is headquartered in Poway, California with deep roots within the local defense community. 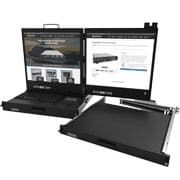 Our expert knowledge of rugged computing design allows us to provide our customers with purpose-driven products and enhanced ruggedization services. Core Systems is dedicated to the manufacturing of ultra-rugged and reliable products. The Core of the company is our talented engineering staff who are unmatched in the industry. Core Systems manufactures all products in the United States of America. We are located in Poway, California and are open Monday through Friday from 8:00 AM to 5:00 PM. For immediate inquiries, please contact us by phone toll-free at 888-584-CORE. Our innovative solutions are designed to thrive in some of the world's harshest environments. 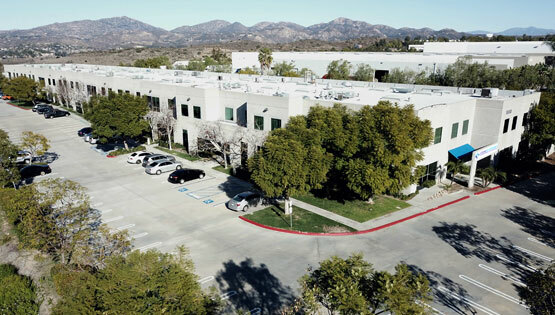 Core Systems is headquartered in Poway, California with deep roots within the local defense community.